The best way to know if you hired a good, if not the best, electrician is to follow these dos and don’ts in hiring electrician. Below is an excellent guide on what you need to do and what you need to avoid doing when you are in need of an electrician for your electrical problems. When you have something that needs the services of electricians, you have three options in finding the best electrician for the job. First, you could look for them in the yellow pages. Second, you could look for them on the internet. Lastly, you could call a friend whom had electrical problems before and inquire as to whose services they had availed. However, you should be aware that looking in the yellow pages and in the internet doesn’t mean that the electrical contractors you have seen there were the best. You need to screen them first. What is a much better way than to ask your friends, neighbours, family and relatives for any background regarding their performance? Thus, from this realization, it is better to ask for any feedback on these electricians and then looked them up online or on yellow pages. It is a must that you always should hire a qualified technician for the job. 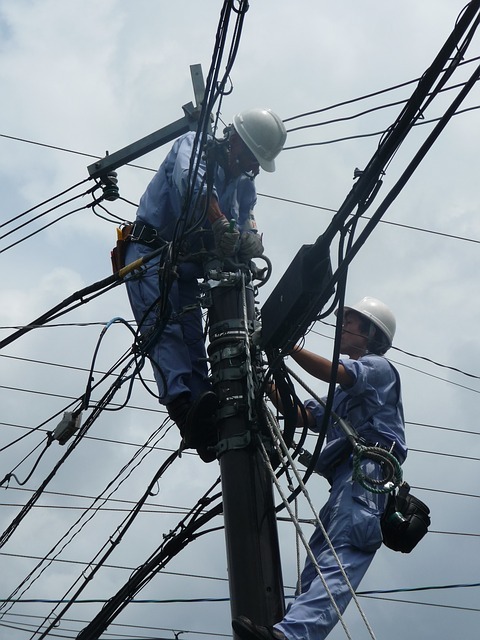 Qualified electricians means that it comes from a contractor company that is licensed, bonded and values the outcome performance of each electrician they have and whose top priority is their customer’s satisfaction. Because of this, when an electrician arrived at your door, you have to ask for their identification card, licenses, and any papers that you need to checked, signed and scrutinized. You have to make sure that the electrician you hired should look the part. They should be wearing neat and clean clothes and not those grumpy, crumpled and greasy overalls. Furthermore, you need to observe him yourself and check out his performance. If he will do a good job, then you need to remember this electrician so the next time you have an electrical problem, you could save time looking for a good electrician by just calling him. Lastly, do not hesitate and do not regret paying a good electrician for what he is worth. The most important thing you need to remember is to never let the electrician have a say in everything. You should be the one who will have control on the situation. Do not just let him dictate you into buying something and paying for something without scrutinizing everything. You will know that you have hired the best electricians for the job if the said electrician will assist you all the way, give you the necessary information, inform you of the overall cost of the job, and wouldn’t give you additional monetary charges without your opinion. Another thing, if you only have a small electrical job, do not call multiple companies and get multiple bids. It could only spend your valuable time unwisely and it wouldn’t give you a good impression on the contractor company. Best of all; do not hire unqualified but cheap electricians. They only represent a whole lot of trouble in the future. 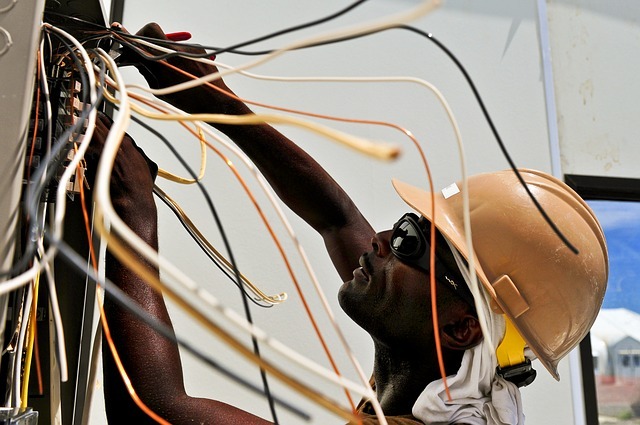 You could save time and money by hiring qualified electricians. Lastly, do not ever attempt to do the repair job yourself , no matter how small it is.